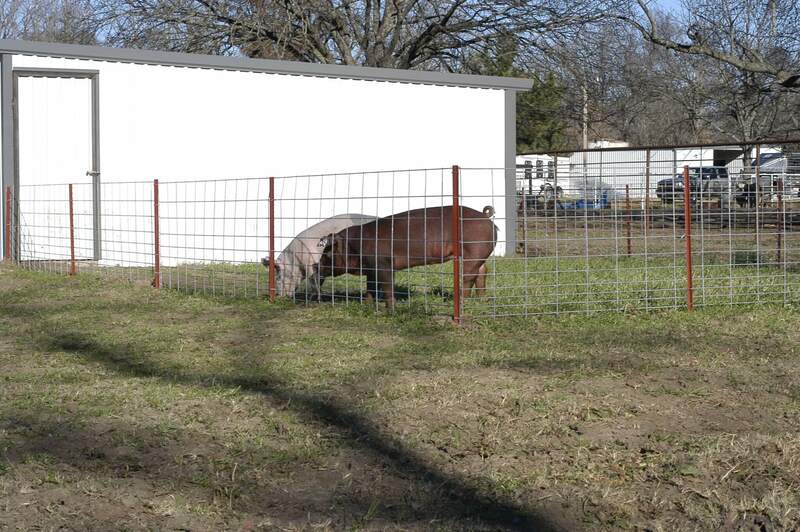 OK Brand Hog Panels are built to handle the toughest ranching conditions, but versatile enough to be used for lawn and garden projects. 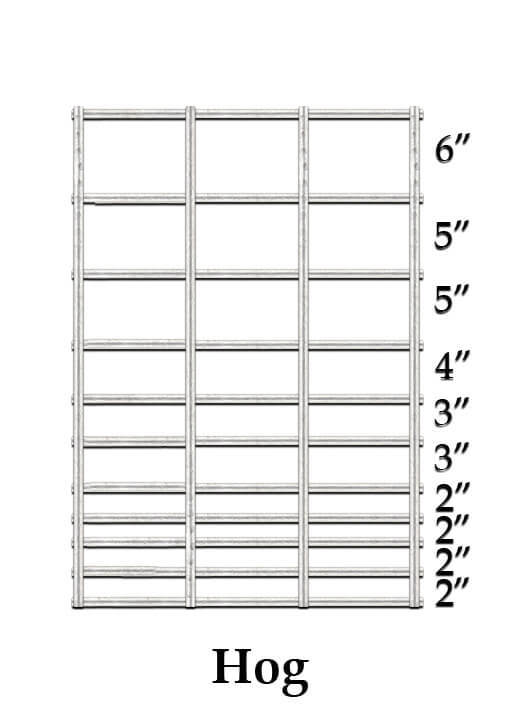 Every panel carries the same quality and workmanship you expect from all OK Brand fencing products. 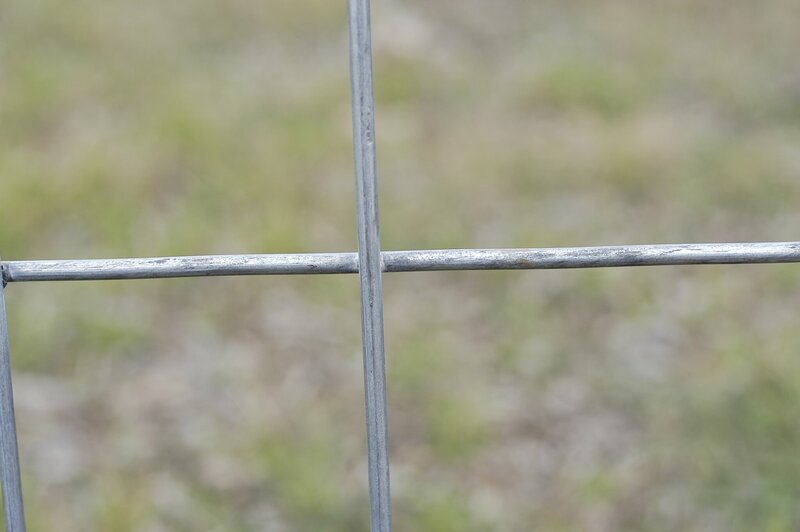 They are manufactured with our galvanized-before-welding process, which allows for a smooth, uniform finish and prevents undue injury to you or your animals. 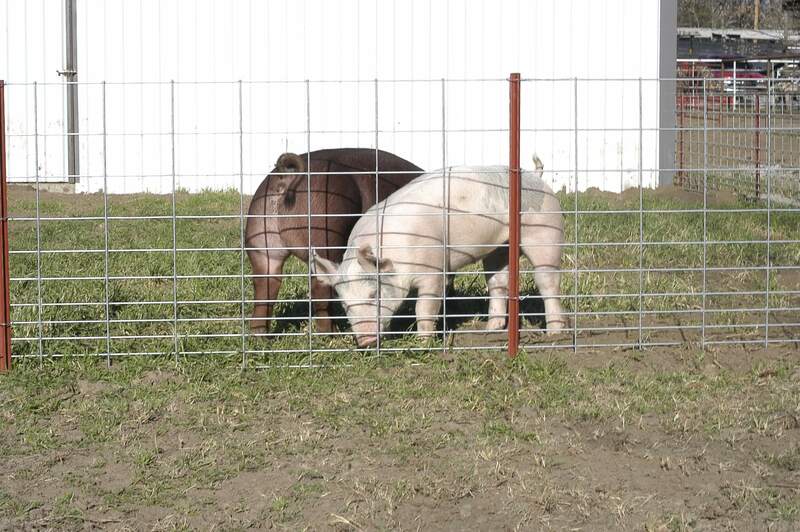 Graduated spacing from top to bottom helps eliminate rooting, keeping your prized hog in and predators out.